Meeting VisionQuest International CEO Brent Meldeau at the 2009 Games for Health Conference in Boston was great as he was able to explain to me how their upcoming GameFit Cross Trainer will be a disruptive technology in the exercise and gaming world. As previously mentioned, the company is looking to have working prototypes at next year's 2010 Games for Health conference in Boston and hopefully into the hands of some early beta-testers. Essentially the GameFit Cross Trainer is two aerobic steps attached to a concave slide board which will first interface with its own games then hopefully get ported over to the Wii platform to start. The sensors in the GameFit can be used in one of three ways; 1) steps sensors alone, 2) slide sensors alone, or 3) step and slide sensors together. Besides the obvious low-impact nature of sliding, the cardiovascular benefits can be quite substantial if done for the correct Frequency-Intensity-Time-and Type (FITT). The GameFit Cross Trainer will weigh in around 30 lbs and be over 8 feet long, but will fold easily and have handles. I have no idea what the game-play will be or look like but once I find out I will update the blog. Can the GameFit Cross Trainer capture the elusive market of whole-body gaming controllers that are fun to play and provide awesome health benefits? Listen to Brent's response to "What is the GameFit Cross Trainer?" 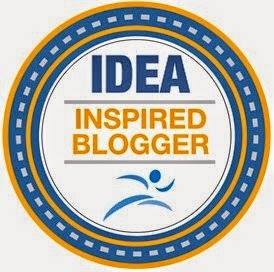 Listen to Brent's response to "When will GameFit Cross Trainer be seen in public?" Listen to Brent's response to "What platforms are you planning to build for or will it be a stand-alone device (plug and play)?" Fore more information, be sure to check the GameFit link in this blog archive. 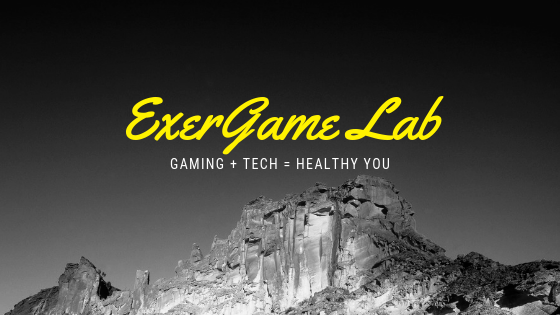 If you need more information on the research and partnerships being created in the Exergame Lab, please contact Stephen Yang at the exergamelab@gmail.com.